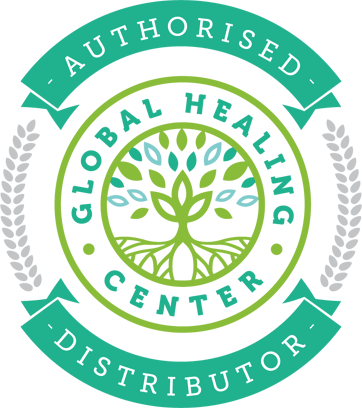 Global Healing Center is the premier source for organic living and natural health. We offer a wide variety of high quality, green living lifestyle products to help you maintain a clean body and live a healthy lifestyle. It’s our mission to bring back good health, positive thinking, happiness, and love. We want to help our clients and customers help themselves and realize their body has self-healing mechanisms. We are here to educate and provide the tools necessary to live a long, healthy, happy life. Global Healing Center was founded in 1998 by Dr. Edward F. Group III, DC, ND, DACBN, DABFM. Headquartered in Houston Texas, we started small, with a 200 sqft office and only two employees. Through hard work, effort, and the continued support of our customers, we've expanded our office space, started an organic farm, invested in our own production space, and grown our team to include over twenty people.